Have you heard about the annual Low-Carb Cruise that our host Jimmy Moore helps organize each year as the preeminent event for the low-carb community? 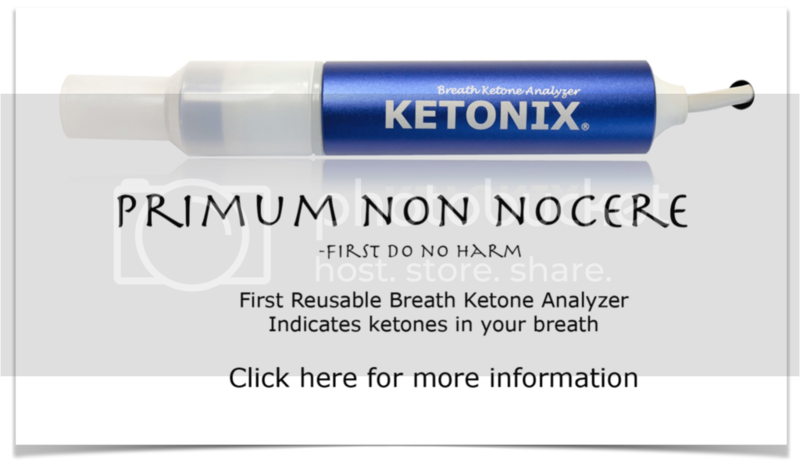 They just completed their ninth one in 2016 with lots of incredible guest speakers who are the leading voices for carbohydrate restriction and ketogenic diets, including people like Dr. Ted Naiman, Dr. Eric Westman, Dr. Lucia Aronica, Dr. Jeffry Gerber, Dr. Adam Nally, Tom Naughton, Jackie Eberstein, Dr. Ann Childers, Dr. Andreas Eenfeldt, and many more! Dr. Eenfeldt and his team professionally recorded these amazing lectures you will be hearing over the next six weeks and we are proud to present these to you on the podcast. Today's featured audio is from the Medical Panel Q&A Panel on the 2016 Low-Carb Cruise. You can access the videos of the Low-Carb Cruise lectures and a whole lot more at the DietDoctor.com membership website. 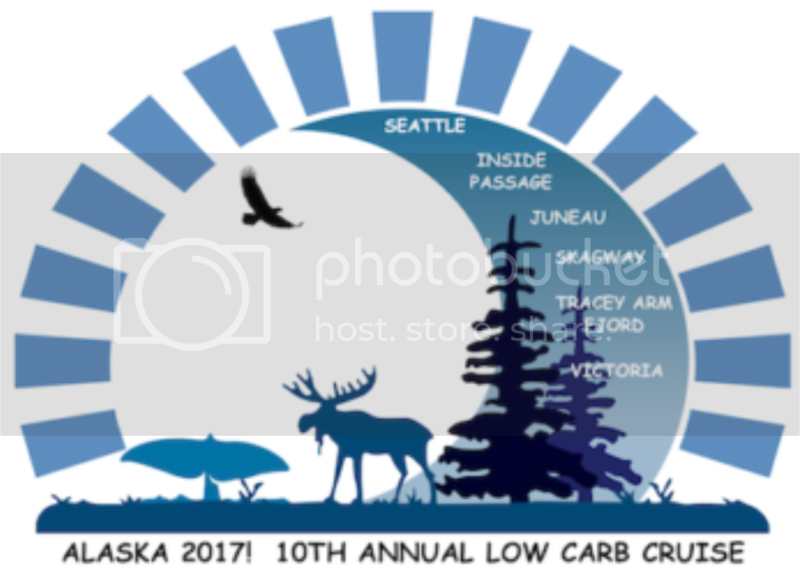 If these lectures whet your appetite to be a part of the festivities on the big, historic celebration on the 10th Annual Low-Carb Cruise coming up May 19-26, 2017, then it would be awesome to have you join in on the fun in the sun with all of your low-carb, ketogenic, and Paleo friends. SIGN UP HERE to reserve your seat to meet next year's guest speakers, including Dr. Andreas Eenfeldt, Jackie Eberstein, Dr. Ann Childers, Dr. Ron Rosedale, Jimmy Moore, Dr. Ted Naiman, Dr. Steve Phinney, Dr. Adam Nally, Erynn Kay, Dr. Eric Westman, Darryl Edwards, Tom Naughton, Dr. Lucia Aronica, Dr. Philip Blair, Brian Williamson, Leanne Vogel, Jenna Lightfoot, Valerie Berkowitz, Hanna Boethius, Amber O’Hearn, and many more. 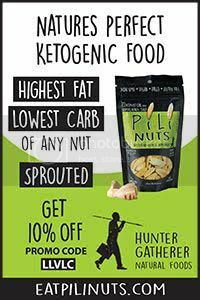 This is one event you do not want to miss if you are a fan of livin' la vida low-carb! Sign up now and we'll see you there next May. This is already going to be our biggest Low-Carb Cruise ever! Have you heard about the annual Low-Carb Cruise that our host Jimmy Moore helps organize each year as the preeminent event for the low-carb community? They just completed their ninth one in 2016 with lots of incredible guest speakers who are the leading voices for carbohydrate restriction and ketogenic diets, including people like Dr. Ted Naiman, Dr. Eric Westman, Dr. Lucia Aronica, Dr. Jeffry Gerber, Dr. Adam Nally, Tom Naughton, Jackie Eberstein, Dr. Ann Childers, Dr. Andreas Eenfeldt, and many more! Dr. Eenfeldt and his team professionally recorded these amazing lectures you will be hearing over the next six weeks and we are proud to present these to you on the podcast. Today's featured audio is from the Non-Medical Panel Q&A Panel on the 2016 Low-Carb Cruise. You can access the videos of the Low-Carb Cruise lectures and a whole lot more at the DietDoctor.com membership website. Have you heard about the annual Low-Carb Cruise that our host Jimmy Moore helps organize each year as the preeminent event for the low-carb community? 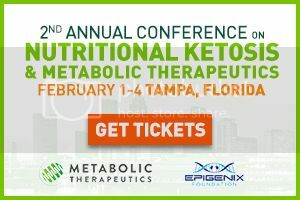 They just completed their ninth one in 2016 with lots of incredible guest speakers who are the leading voices for carbohydrate restriction and ketogenic diets, including people like Dr. Ted Naiman, Dr. Eric Westman, Dr. Lucia Aronica, Dr. Jeffry Gerber, Dr. Adam Nally, Tom Naughton, Jackie Eberstein, Dr. Ann Childers, Dr. Andreas Eenfeldt, and many more! Dr. Eenfeldt and his team professionally recorded these amazing lectures you will be hearing over the next six weeks and we are proud to present these to you on the podcast. Today's featured lecture is from a Swedish physician and low-carb, high-fat diet advocate named Dr. Andreas Eenfeldt from DietDoctor.com who will be sharing his lecture "The Food Revolution." You can access the videos of the Low-Carb Cruise lectures and a whole lot more at the DietDoctor.com membership website. Have you heard about the annual Low-Carb Cruise that our host Jimmy Moore helps organize each year as the preeminent event for the low-carb community? They just completed their ninth one in 2016 with lots of incredible guest speakers who are the leading voices for carbohydrate restriction and ketogenic diets, including people like Dr. Ted Naiman, Dr. Eric Westman, Dr. Lucia Aronica, Dr. Jeffry Gerber, Dr. Adam Nally, Tom Naughton, Jackie Eberstein, Dr. Ann Childers, Dr. Andreas Eenfeldt, and many more! Dr. Eenfeldt and his team professionally recorded these amazing lectures you will be hearing over the next six weeks and we are proud to present these to you on the podcast. Today's featured lecture is from a child and adult trained psychiatric physician and low-carb, high-fat diet practitioner named Dr. Ann Childers from LifeBalanceNW.com who will be sharing his lecture "The Carnivore’s Gadgets: Befriending Health Technology." You can access the videos of the Low-Carb Cruise lectures and a whole lot more at the DietDoctor.com membership website. Have you heard about the annual Low-Carb Cruise that our host Jimmy Moore helps organize each year as the preeminent event for the low-carb community? 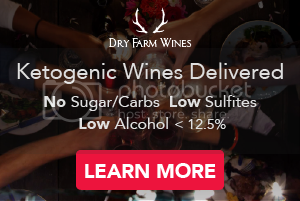 They just completed their ninth one in 2016 with lots of incredible guest speakers who are the leading voices for carbohydrate restriction and ketogenic diets, including people like Dr. Ted Naiman, Dr. Eric Westman, Dr. Lucia Aronica, Dr. Jeffry Gerber, Dr. Adam Nally, Tom Naughton, Jackie Eberstein, Dr. Ann Childers, Dr. Andreas Eenfeldt, and many more! Dr. Eenfeldt and his team professionally recorded these amazing lectures you will be hearing over the next six weeks and we are proud to present these to you on the podcast. 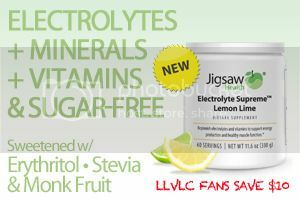 Today's featured lecture is from a stand-up comedian and low-carb documentary filmmaker named Tom Naughton from Fathead-Movie.com who will be sharing his lecture "A Sneak Peek At His New Children’s Health Book/DVD Project." You can access the videos of the Low-Carb Cruise lectures and a whole lot more at the DietDoctor.com membership website. Have you heard about the annual Low-Carb Cruise that our host Jimmy Moore helps organize each year as the preeminent event for the low-carb community? 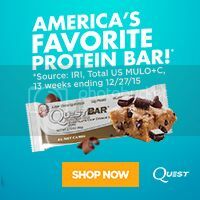 They just completed their ninth one in 2016 with lots of incredible guest speakers who are the leading voices for carbohydrate restriction and ketogenic diets, including people like Dr. Ted Naiman, Dr. Eric Westman, Dr. Lucia Aronica, Dr. Jeffry Gerber, Dr. Adam Nally, Tom Naughton, Jackie Eberstein, Dr. Ann Childers, Dr. Andreas Eenfeldt, and many more! Dr. Eenfeldt and his team professionally recorded these amazing lectures you will be hearing over the next six weeks and we are proud to present these to you on the podcast. Today's featured lecture is from Nutritional Therapy Practitioner, Certified Personal Trainer, and real food advocate Shawn Mynar from Well-Belly.com and Registered Holistic Nutritionist and self love promoter Meg Doll from ADashOfMeg.com, cohosts of the health podcast entitled The Nourished Podcast on iTunes, who will be sharing their lecture "Self-love: The Missing Link To True Health." You can access the videos of the Low-Carb Cruise lectures and a whole lot more at the DietDoctor.com membership website. Have you heard about the annual Low-Carb Cruise that our host Jimmy Moore helps organize each year as the preeminent event for the low-carb community? 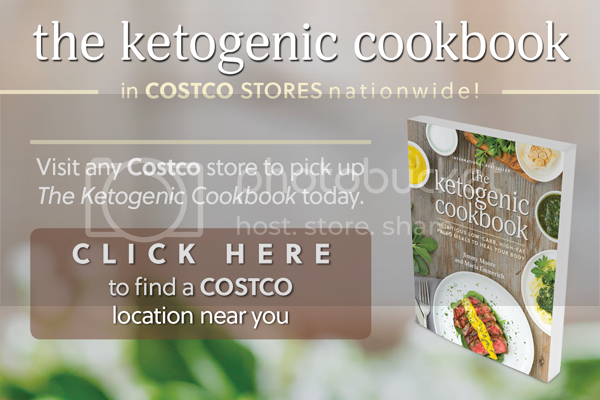 They just completed their ninth one in 2016 with lots of incredible guest speakers who are the leading voices for carbohydrate restriction and ketogenic diets, including people like Dr. Ted Naiman, Dr. Eric Westman, Dr. Lucia Aronica, Dr. Jeffry Gerber, Dr. Adam Nally, Tom Naughton, Jackie Eberstein, Dr. Ann Childers, Dr. Andreas Eenfeldt, and many more! Dr. Eenfeldt and his team professionally recorded these amazing lectures you will be hearing over the next six weeks and we are proud to present these to you on the podcast. Today's featured lecture is from a registered nurse who worked with the late, great Dr. Robert C. Atkins in his complementary medicine clinic in New York City for three decades named Jackie Eberstein from ControlCarb.com who will be sharing her lecture "The Unintended Effects of Prescription Medications." You can access the videos of the Low-Carb Cruise lectures and a whole lot more at the DietDoctor.com membership website. Have you heard about the annual Low-Carb Cruise that our host Jimmy Moore helps organize each year as the preeminent event for the low-carb community? They just completed their ninth one in 2016 with lots of incredible guest speakers who are the leading voices for carbohydrate restriction and ketogenic diets, including people like Dr. Ted Naiman, Dr. Eric Westman, Dr. Lucia Aronica, Dr. Jeffry Gerber, Dr. Adam Nally, Tom Naughton, Jackie Eberstein, Dr. Ann Childers, Dr. Andreas Eenfeldt, and many more! Dr. Eenfeldt and his team professionally recorded these amazing lectures you will be hearing over the next six weeks and we are proud to present these to you on the podcast. Today's featured lecture is from a weight loss success story and health podcaster named Elizabeth Benton from PrimalPotential.com and the Primal Potential podcast on iTunes who will be sharing her lecture "Breaking Barriers – Strategies for Permanently Overcoming Self-Sabotage & Emotional Eating." You can access the videos of the Low-Carb Cruise lectures and a whole lot more at the DietDoctor.com membership website. Have you heard about the annual Low-Carb Cruise that our host Jimmy Moore helps organize each year as the preeminent event for the low-carb community? They just completed their ninth one in 2016 with lots of incredible guest speakers who are the leading voices for carbohydrate restriction and ketogenic diets, including people like Dr. Ted Naiman, Dr. Eric Westman, Dr. Lucia Aronica, Dr. Jeffry Gerber, Dr. Adam Nally, Tom Naughton, Jackie Eberstein, Dr. Ann Childers, Dr. Andreas Eenfeldt, and many more! Dr. Eenfeldt and his team professionally recorded these amazing lectures you will be hearing over the next six weeks and we are proud to present these to you on the podcast. 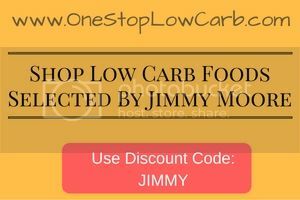 Today's featured lecture is from international bestselling author, blogger, and health podcaster Jimmy Moore from LivinLaVidaLowCarb.com/blog who will be sharing his lecture "Keto & Paleo Are A Match Made In Heaven." You can access the videos of the Low-Carb Cruise lectures and a whole lot more at the DietDoctor.com membership website. 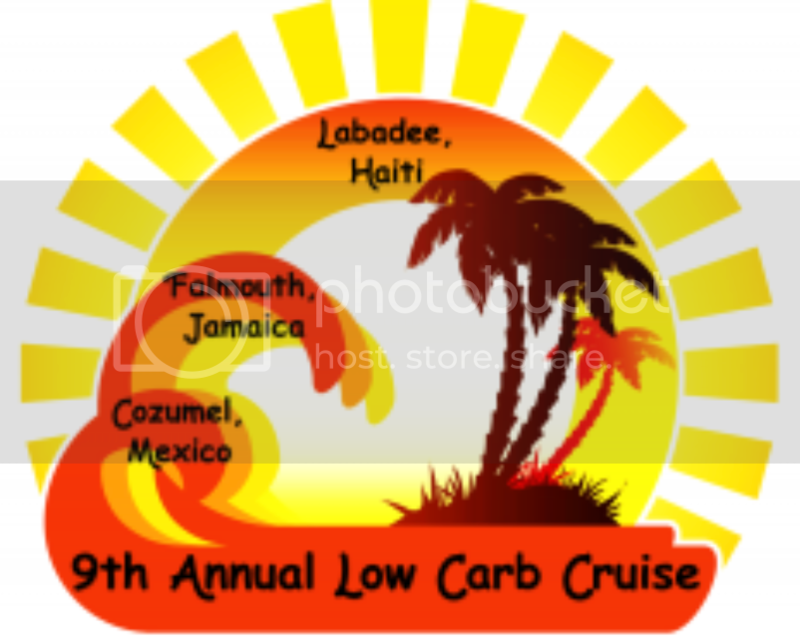 Have you heard about the annual Low-Carb Cruise that our host Jimmy Moore helps organize each year as the preeminent event for the low-carb community? They just completed their ninth one in 2016 with lots of incredible guest speakers who are the leading voices for carbohydrate restriction and ketogenic diets, including people like Dr. Ted Naiman, Dr. Eric Westman, Dr. Lucia Aronica, Dr. Jeffry Gerber, Dr. Adam Nally, Tom Naughton, Jackie Eberstein, Dr. Ann Childers, Dr. Andreas Eenfeldt, and many more! Dr. Eenfeldt and his team professionally recorded these amazing lectures you will be hearing over the next six weeks and we are proud to present these to you on the podcast. 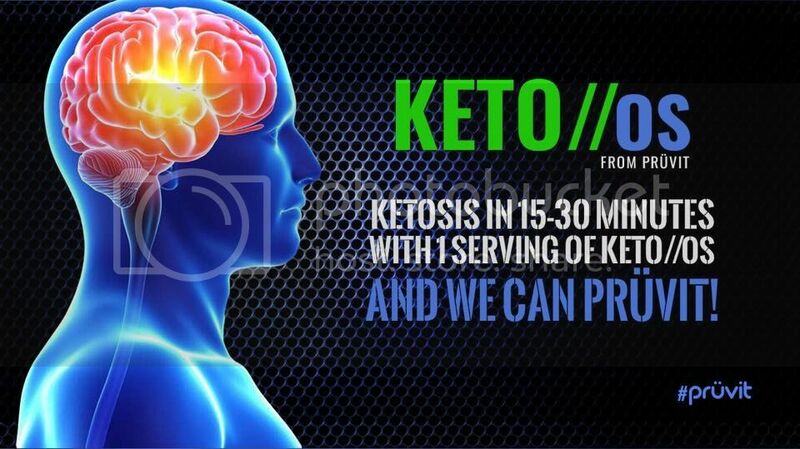 Today's featured lecture is from a Doctor of Osteopathic Medicine, Board Certified Family Practitioner, and Board Certified Medical Bariatrician utilizing low-carb ketogenic diets with patients named Dr. Adam Nally from DocMuscles.com who will be sharing his lecture "Are the Adverse Effects of Ketosis Really That Adverse?" You can access the videos of the Low-Carb Cruise lectures and a whole lot more at the DietDoctor.com membership website. Have you heard about the annual Low-Carb Cruise that our host Jimmy Moore helps organize each year as the preeminent event for the low-carb community? They just completed their ninth one in 2016 with lots of incredible guest speakers who are the leading voices for carbohydrate restriction and ketogenic diets, including people like Dr. Ted Naiman, Dr. Eric Westman, Dr. Lucia Aronica, Dr. Jeffry Gerber, Dr. Adam Nally, Tom Naughton, Jackie Eberstein, Dr. Ann Childers, Dr. Andreas Eenfeldt, and many more! Dr. Eenfeldt and his team professionally recorded these amazing lectures you will be hearing over the next six weeks and we are proud to present these to you on the podcast. Today's featured lecture is from a board-certified family physician and ketogenic diet practitioner named Dr. Jeffry Gerber from DenversDietDoctor.com who will be sharing his lecture "Framingham and the Muddy Waters of Cholesterol." You can access the videos of the Low-Carb Cruise lectures and a whole lot more at the DietDoctor.com membership website. Have you heard about the annual Low-Carb Cruise that our host Jimmy Moore helps organize each year as the preeminent event for the low-carb community? They just completed their ninth one in 2016 with lots of incredible guest speakers who are the leading voices for carbohydrate restriction and ketogenic diets, including people like Dr. Ted Naiman, Dr. Eric Westman, Dr. Lucia Aronica, Dr. Jeffry Gerber, Dr. Adam Nally, Tom Naughton, Jackie Eberstein, Dr. Ann Childers, Dr. Andreas Eenfeldt, and many more! Dr. Eenfeldt and his team professionally recorded these amazing lectures you will be hearing over the next six weeks and we are proud to present these to you on the podcast. Today's featured lecture is from a Board-certified, licensed physician assistant and Paleo diet advocate named Erynn Kay who will be sharing his lecture "Variations On The Theme Of Paleo." You can access the videos of the Low-Carb Cruise lectures and a whole lot more at the DietDoctor.com membership website.